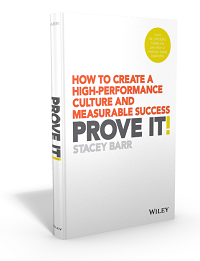 Upcoming Events: Free Webinar – Is Your Strategy Strong Enough to Measure? 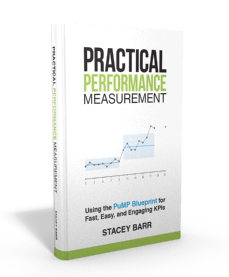 Practical Tip: Why do YOU Measure Performance? 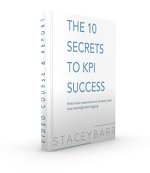 Your Questions: Andy asks – Do you keep measuring after reaching your goal?